No dual dub options for you! 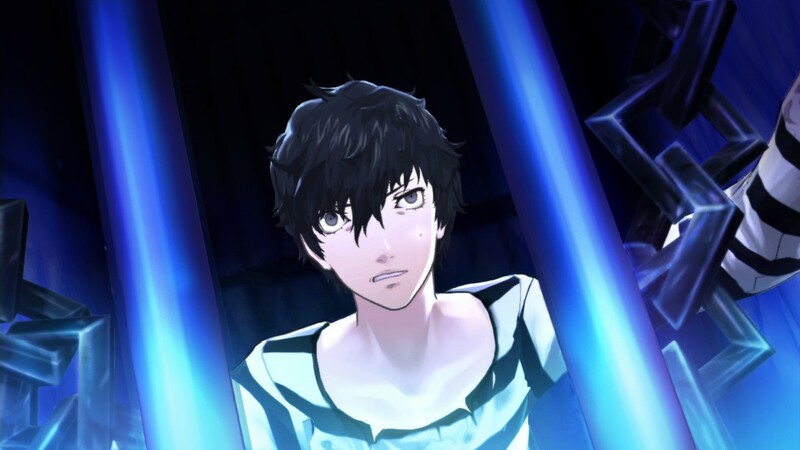 A lot of people have been hoping that with Persona 5, Atlus will change their long held policy of not including the Japanese dub for their localizations. 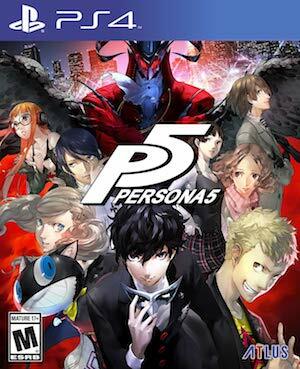 Given that their reticence towards this has in part been motivated by fears of reverse importation (games in Japan are more expensive than in the west, so if western versions of their games had Japanese voices, Japanese players could theoretically just import the western copies and save money in the process), a lot of that hope came from the fact that Persona 5 is such a staggered release- it would be out months after it was out in the west. However, it seems that those fans were hoping for something like this in vain, because Atlus USA have confirmed that the North American release of Persona 5 will come with only English voices and text. No dual dub options for you all this time, I am afraid. Given that Atlus’ English localization tends to be unusually good each time, and especially with Persona, I can’t say this bothers me too much- but I guess for those of you who prefer to play with Japanese voices for the authenticity, this will be a bit of a bummer. Persona 5 launches on PS3 and PS4 on September 15 in Japan, and February 14 2017 in North America.